ExpertFile Spotlight | Will Ontario's updated distracted driving laws prompt drivers to finally put down their devices? Will Ontario's updated distracted driving laws prompt drivers to finally put down their devices? Starting January 2019, the stakes will be even higher when it comes to distracted driving in Ontario. CAA South Central Ontario (CAA SCO) is reminding Ontario drivers that strengthened distracted driving laws will take effect January 1, 2019. New additions include licence suspensions, increased demerit points and an increase to the minimum financial penalty that can be charged to those guilty of distracted driving. 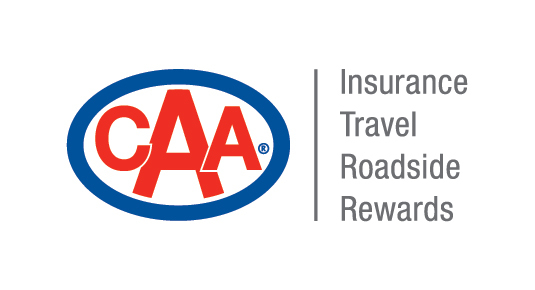 "CAA fully supports the increased fines and penalties that will be in place for distracted driving starting tomorrow,” said Elliott Silverstein, manager, government relations, CAA SCO. “Hopefully these new rules will encourage motorists to remain focused on the road and keep devices far from reach when operating their vehicle." Distracted driving continues to be a challenge on Ontario's roads, nearly a decade after the initial legislation banning handheld devices was passed. This new legislation is the first increase since September 2015 when demerit points were added to distracted driving convictions. Recent CAA research shows that one in three Ontario drivers claim to engage in distracted driving as a result of using a mobile device. According to the Ontario Ministry of Transportation, one person is injured in a distracted driving collision every half an hour. “The new fines and penalties are some of the strongest in the country, and they will further aid law enforcement in their continued effort to make road conditions safer for everyone,” continued Silverstein. The minimum financial penalty will increase from $490 to $615. A first conviction for distracted driving will now result in a three-day licence suspension, three demerit points and a minimum financial penalty of $615. A second conviction will result in a financial penalty of up to $2000 (previously up to $1000), six demerit points and a seven-day licence suspension. For third (or more) convictions, drivers will face a financial penalty of up to $3000 (previously up to $1000), six demerit points and a 30-day licence suspension. CAA is dedicated to helping change certain rules and regulations for Ontario’s roads that will improve safety for everyone who uses them. Through its road safety efforts, CAA has been helping to educate and bring awareness about distracted driving, Slow Down, Move Over rules and cycling safety laws.